Hey friends, I’m featured today on Spellbinders’ Blog! If you are here for the first time, please help yourself to some cookies and enjoy! I can't believe the picture of cookies you show on your blog. 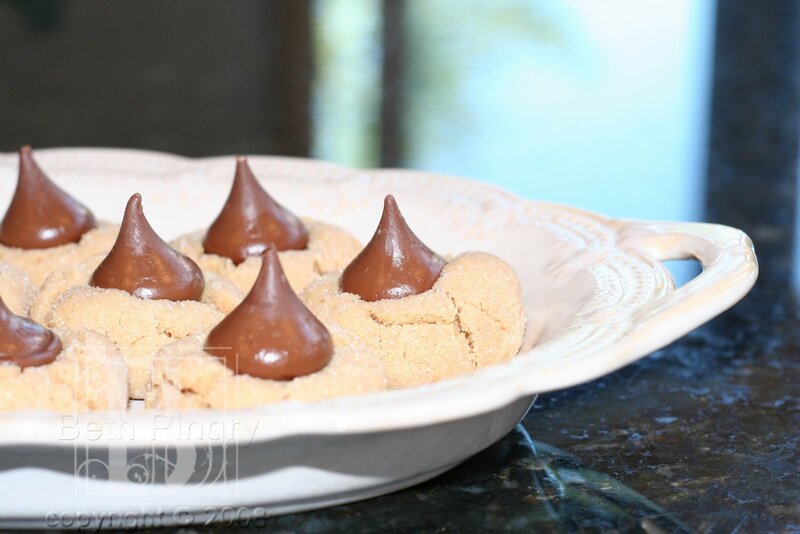 If those are peanut butter cookies with Hershey's kiss on top. They are my FAVORITE!!!! I feel like I need to run out & get something sweet to eat!! !